If you are now just starting out on Instagram, growing your Instagram followers in 2018 will be somewhat of an uphill battle. Instagram is a beast of a different kind compared to when it was first introduced. It has evolved to command more power and capabilities for its users. 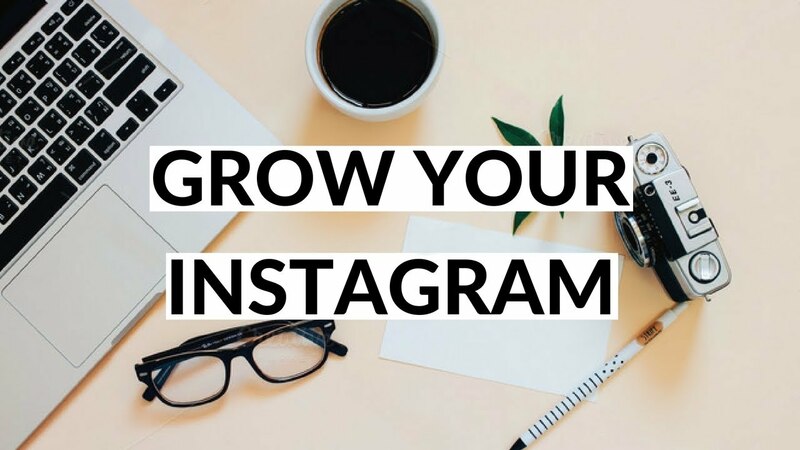 It goes without saying, but if you want to grow your Instagram followers, you will have to make your account public. Having a private account that requires authorization is likely to turn away many users. A lot of individuals follow brands and other users on Instagram simply because of a nice random picture so do not make it harder for your account to be accessible. The logic is pretty simple: If you want other users to follow you, then you have to do the same. However, do not just follow anyone. Instead, follow users that have fewer followers because they can be expected to follow you back. Additionally, people with fewer followers are more likely to keep up with your posts compared to followers that have thousands of followers. When you are new to Instagram, the process of trying to grow your Instagram followers can be depressing. Thankfully, it is quite possible to buy active Instagram followers and likes at affordable rates to give you the start that you need. Having a large following can do wonders if your goal is to become an influencer but a large number of active Instagram followers and likes can also act as social proof that will encourage others to come on board. Nothing will work as effectively to grow your Instagram followers in 2018 as your personality will. Although everything always appears picture perfect on Instagram, it is the relatable posts that have a little personality that tend to do really well on Instagram. This is not to say that you should display a messy interior of your house because ‘that’s just who you are’. The existing followers that you do have want to see regular content from you because they followed you for a reason. When your followers like and share your posts, that activity is usually visible to their followers, which will expose you to them thus increasing your reach and engagement.